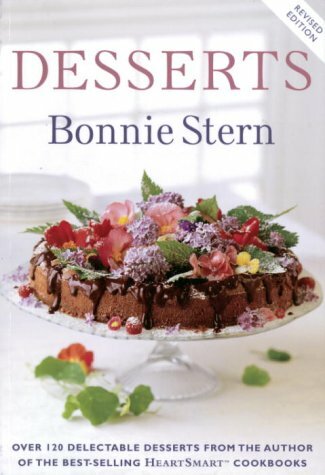 9780307356765 | Random House of Canada Ltd, October 12, 2010, cover price $25.95 | About this edition: These wonderful menus will help you bring Bonnie Stern's style and warmth to your own table. 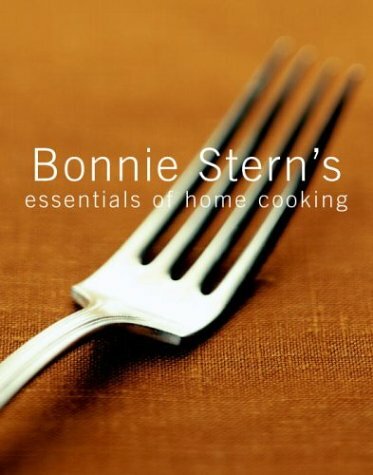 9780307356758 | Random House of Canada Ltd, October 14, 2008, cover price $50.00 | About this edition: These wonderful menus will help you bring Bonnie Stern's style and warmth to your own table. 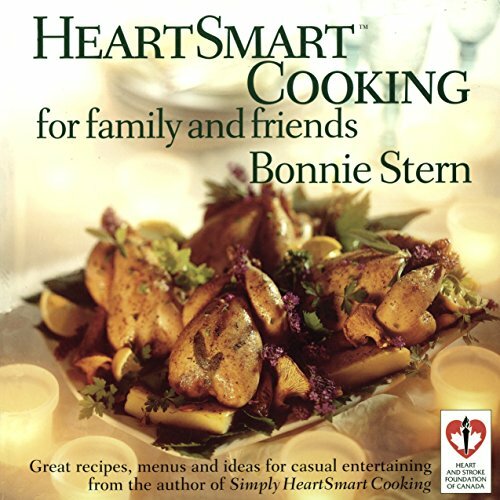 9780679314127 | Random House of Canada Ltd, February 28, 2006, cover price $25.95 | About this edition: From the IACP awardâwinning author of Bonnie Sternâs Essentials of Home Cooking comes the best of HeartSmartâ¢ cooking, revised and updated with 75 brand-new recipes. 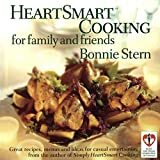 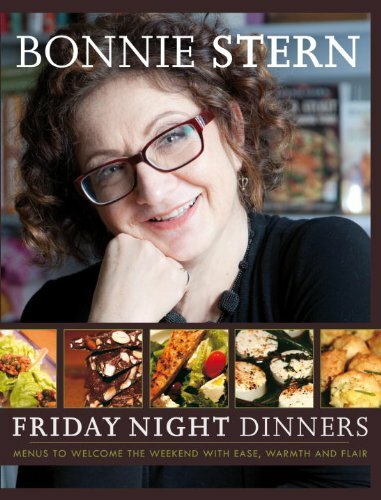 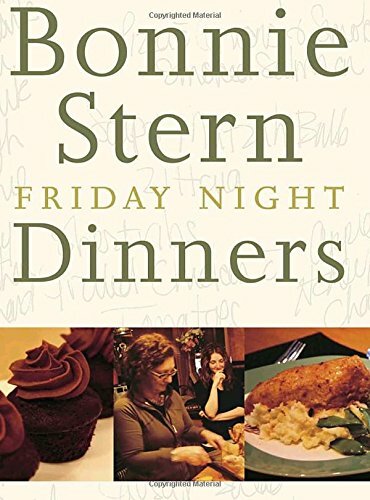 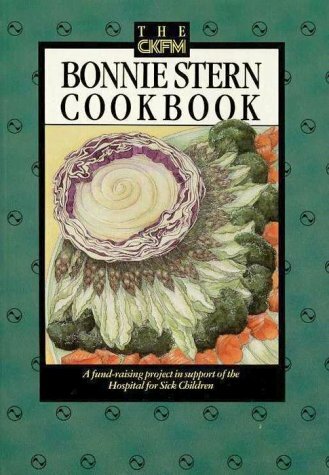 9780679312543, titled "Bonnie Stern's Essentials of Home Cooking" | Random House of Canada Ltd, September 1, 2003, cover price $22.95 | About this edition: A personal invitation into the kitchen of one of Canadaâs most popular cookbook authors. 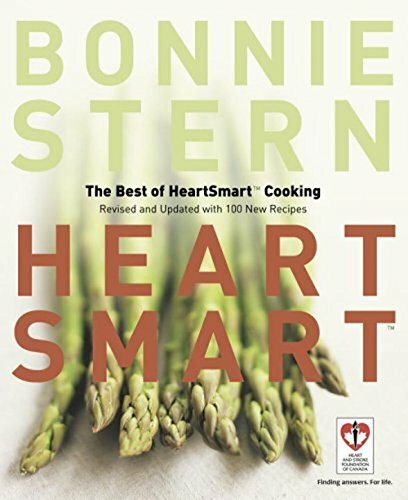 9780679308416 | Random House Inc, June 1, 2003, cover price $16.00 | About this edition: From the team that brought you the bestselling Simply HeartSmart Cooking -- more than 150,000 copies sold -- comes the much anticipated More HeartSmart Cooking. 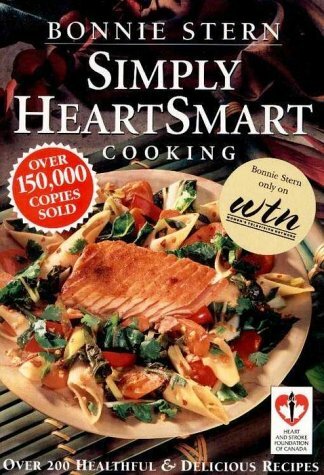 9780394224015 | McClelland & Stewart Ltd, June 1, 2003, cover price $16.00 | About this edition: Bonnie Stern, Canada's premier cookbook author, and the Heart and Stroke Foundation, Canada's leading authority on the prevention of heart disease and stroke, team up to produce the most comprehensive book on light and healthy cooking. 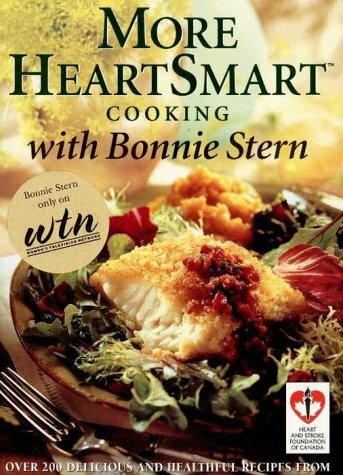 Product Description: "Let Canada's leading expert on Cuisinart cooking show you how to get the most out of your food processor. 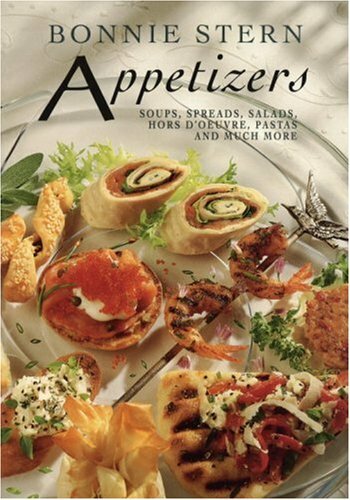 With more than 140 brand new recipes." 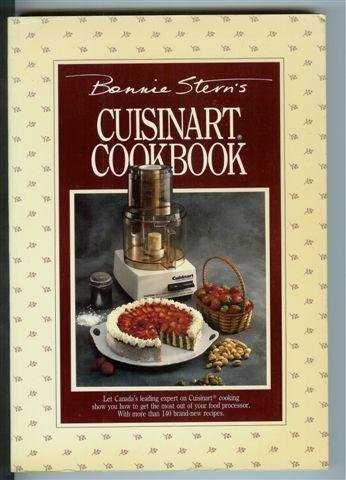 9780002172738 | Cuisinarts, June 1, 1985, cover price $11.95 | also contains Database System Concepts | About this edition: "Let Canada's leading expert on Cuisinart cooking show you how to get the most out of your food processor.